Product prices and availability are accurate as of 2019-04-11 16:25:20 EDT and are subject to change. Any price and availability information displayed on http://www.amazon.com/ at the time of purchase will apply to the purchase of this product. 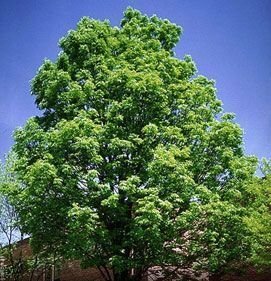 The Green Ash tree is one of the most popular Ash trees. The Green Ash tree is a fast grower, averaging 2 to 3 feet per year over a 10-year period. The Green Ash tree reaches heights of 50 to 60 feet. 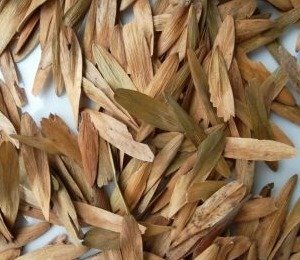 Green Ash trees are best planted on lawns, streets, commercial areas, parks, golf courses and landscapes. This tree is suitable for almost any area, as it adapts to almost any environment. Soil Type: Grows almost anywhere. Requires full-sun. Found native in moist bottomlands or along stream banks. Zones: 2 to 9 Germination Range: 60-80% Stratification Requirement: Seed requires warm (68 degrees), moist stratification for 60 days, followed by 120 days of cold moist stratification.